Summer Camps can be the most profitable time of the year for camp providers and an important revenue stream for schools and organizations. 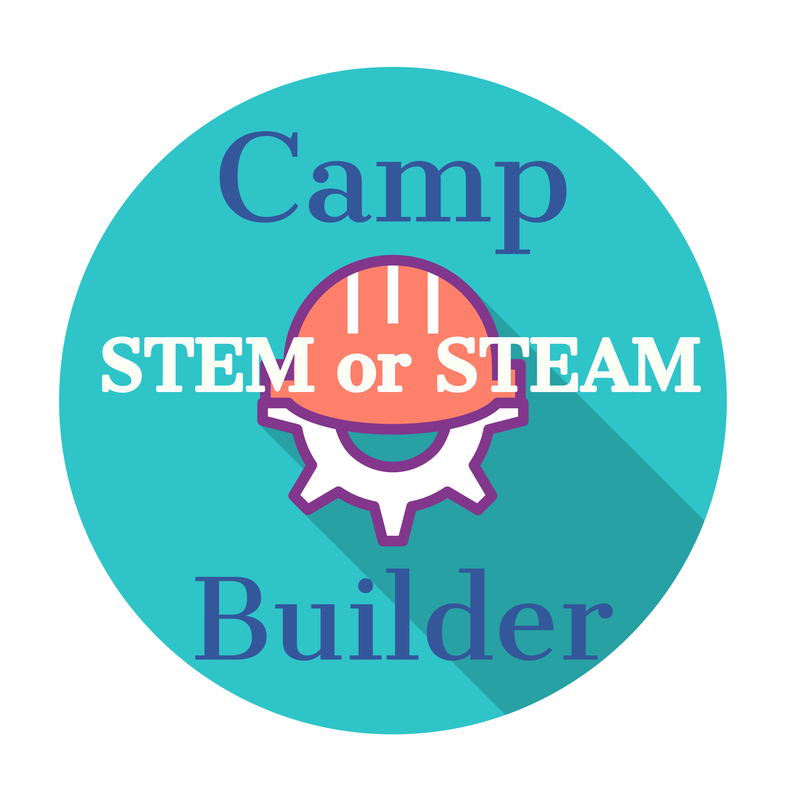 Launch your Summer 2019 STEM or STEAM camps with Summer STEM or STEAM Camp Builder. What STEM or STEAM topics do you plan? For what age camper? How many weeks and sessions do you plan? Camp Builder will get you ready for Summer 19. We train you and your staff on your Customized Camp Builder Solution. Robotics, Coding, Innovation, STEAM, Invention? What STEM or Technology equipment will you have available? Plan to use readily available materials? No problem. What age campers do you plan? More than 1 age group? Concurrent sessions are convenient for families with siblings. How many sessions do you plan? Do you want to run 5 days per week? Half Day or Full Day? How many weeks? We can help you build your schedule.